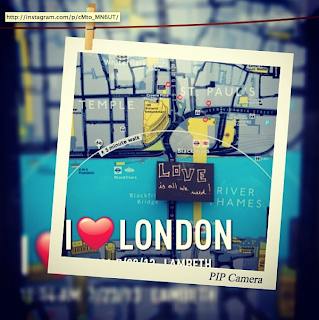 A note left at a map of London for the next tourist who will check it! 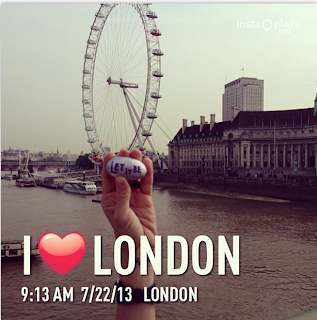 A 'let it be' word rock and The London Eye! 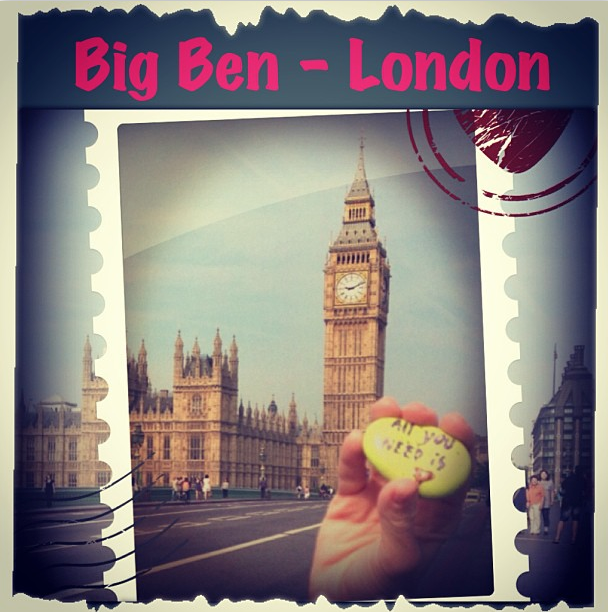 A 'word rock' placed at Big Ben this morning. 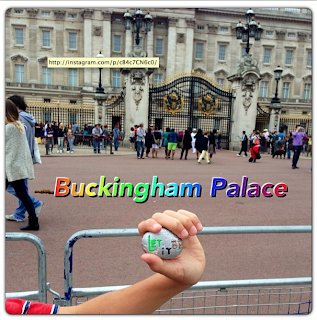 London rocks!"